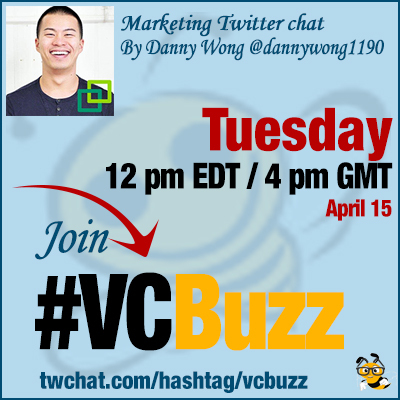 Danny is a well known columnist at major marketing and technology resources including The Huffington Post. His LinkedIn blog is a must-read! Q1 You have an incredible startup story. What did years in the startup industry taught you? On #teamwork: I’ve learned that you should always try to find people with complementary skills (because the whole should always be greater than the sum of its parts). On #friendship: I realize more and more each day that authentic relationships last forever. What’s more is that we continue to find great opportunities to collaborate, making this friendship even more awesome. On #perseverance: I’ve learned how hard it is grow and scale a business against all odds. What’s made building businesses easier has always been support from team members AND other folk within my professional network. Q2 @Shareaholic is a well known, almost native app. What’s their story? When did they start and how did they proceed? How did you happen on board? @Shareaholic started as a nights-n-weekend project in 2008. Founder Jay Meattle built the 1st app to actually scratch his own itch. Meattle built a tool to enable social sharing w/in his browser, which evolved into the Chrome extension. As the company grew, it continued to build new tools to help people amplify their content. Check out our current suite of (free) tools here. Today, over 300,000 sites use @Shareaholic products to reach an audience of hundreds of millions of people each month. I joined the firm ~6 months ago and I loved the opportunity because I could grow a product that reaches hundreds of millions of people. The fact is, I’m lucky to be here representing @Shareaholic, and would invite everyone to try our tools 🙂 If you have any feedback, please don’t be shy. We’re always looking for ways to improve our offerings! Q3 You are focusing on Growth at @Shareaholic – So what’s your actual strategy? The strategy is largely one based on producing excellent content that educates businesses, publishers and marketers. Do check out our blog 🙂 Part of my role also entails working with our dev team to build better products that will benefit every website owner. Q4 You mentioned somewhere that @Shareaholic is currently focusing on growing publishing network… What was changed within the platform to achieve that? At @Shareaholic, we’ve done three things that have prepared us for growth: 1) Increasing our products’ speed and efficiency; 2) Improving our recommendations engine; 3) Building new products. #1 we’ve engineered the code so well that it loads super fast on any site. In fact, if you use multiple products within our suite of tools, you benefit from loading one app only (Shareaholic) vs multiple (an app for each feature we offer). Thus, we provide an all-in-one solution. #2 we continue to tweak our “Related Content” algorithm, so it actually helps further engage your readers. Here’s an ebook we created that explains the benefits of Related Content too. Q5 You are into lots of things! From millions of things you have done so far, what’s your favorite marketing tactic that you really enjoy? What makes you tick? I absolutely love creating content that gets the media buzzing. The real strategy though, is in publishing reports that will help marketers make better decisions (and that’s naturally newsworthy). Here’s one example of a recent report that received a lot of buzz. 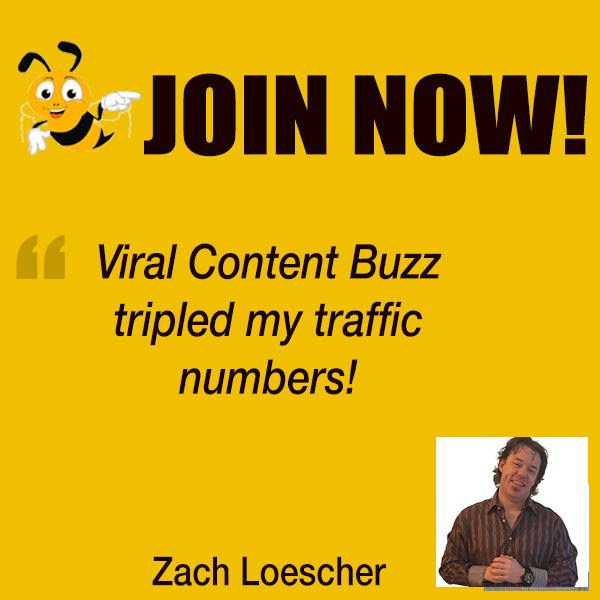 Q6 How do you find ViralContentBuzz so far? We love feedback!